No job is too big and no pup is too small! 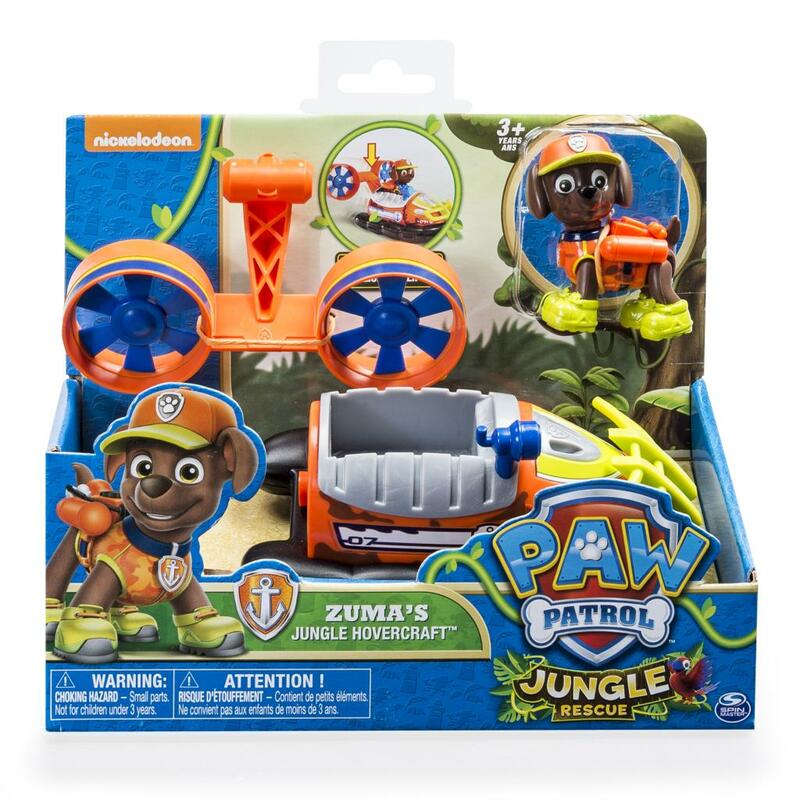 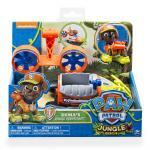 Now you can re-enact new jungle-themed rescue missions with Zuma and his jungle hovercraft! 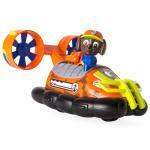 Race to the ruff-ruff rescue with Zuma and his snap-on propellers! 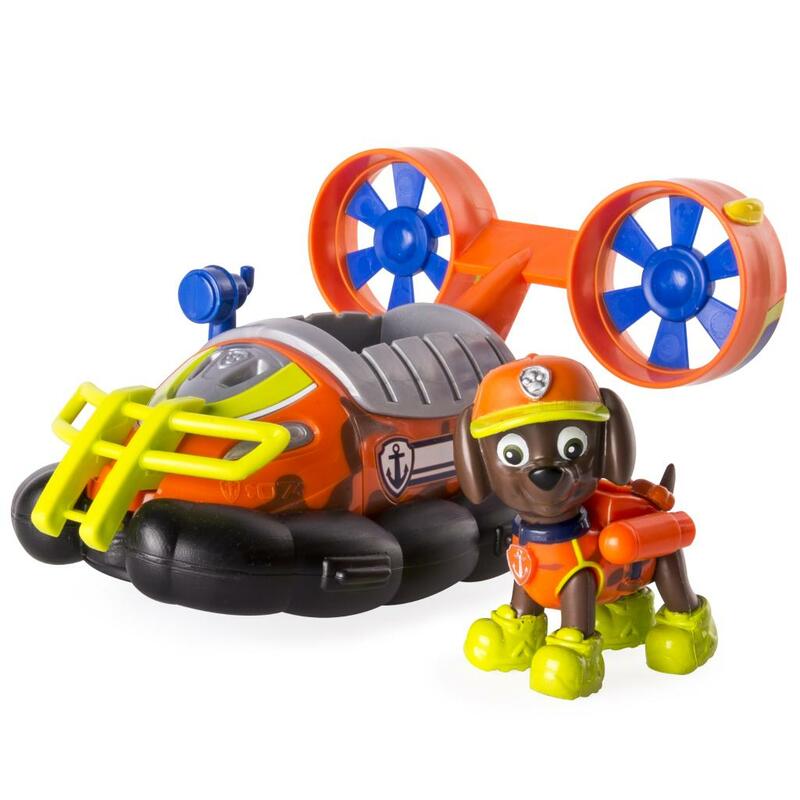 Together, your child’s imagination will be lit up with pup inspired rescue missions full of friendship, teamwork and bravery. 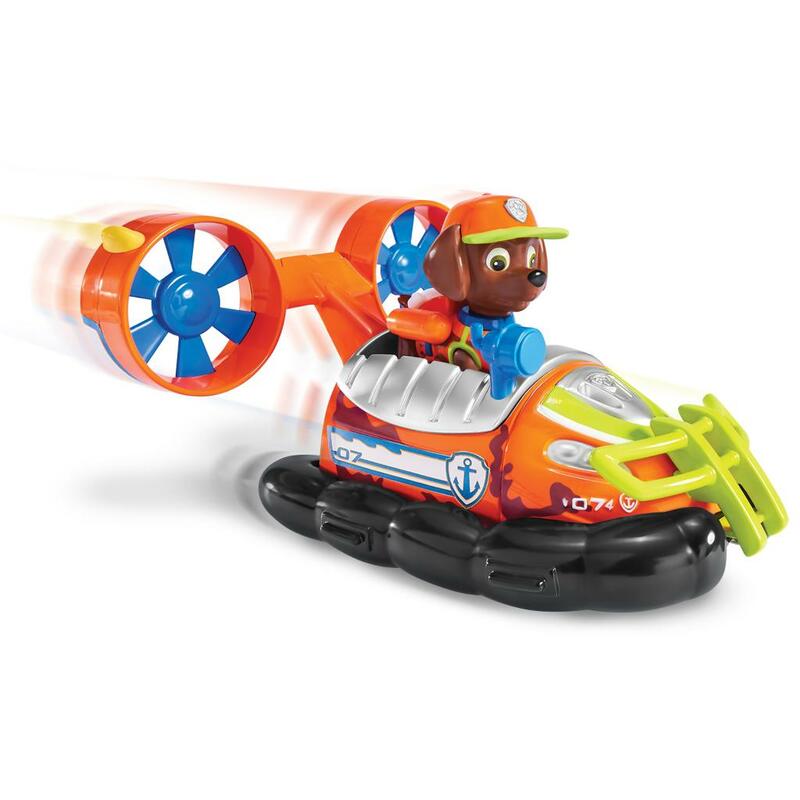 With Zuma and his Jungle Hovercraft you can save the day! Recreate your favorite PAW Patrol adventures with the PAW Patrol Jungle Rescue vehicles and figures!